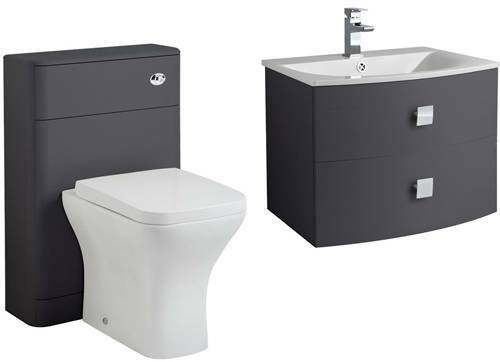 HR Sarenna > Bathroom Furniture Pack 1 (Graphite). 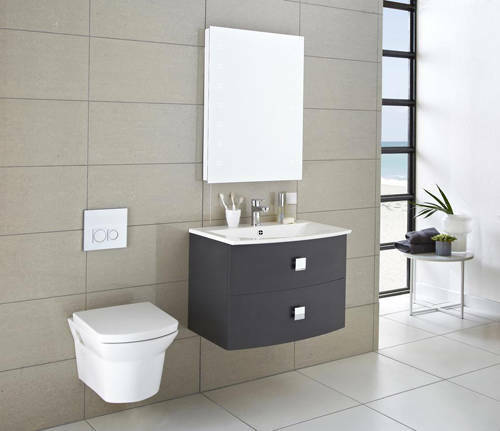 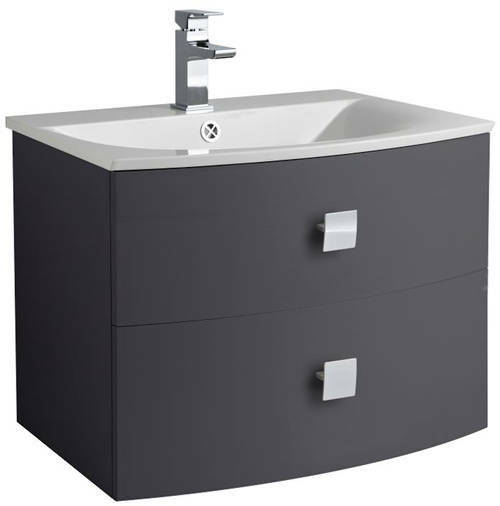 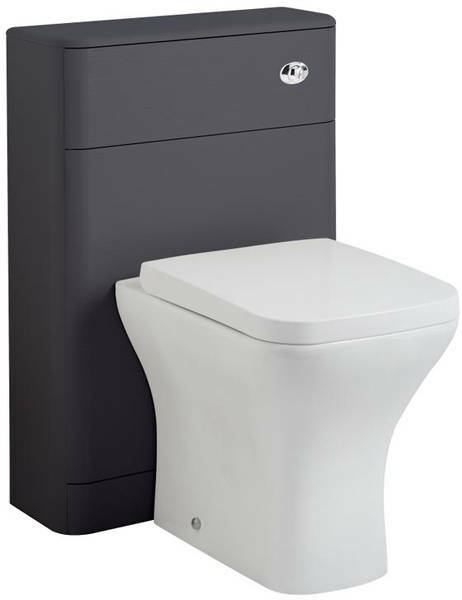 Hudson Reed Sarenna 700mm wall mounted vanity unit in graphite finish with 500mm floor standing WC unit. 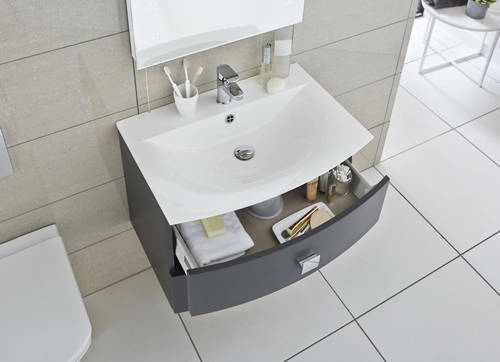 2 x Soft close drawers (self close). Vanity unit size: 712W x 500H x 506D mm.